Chase has just released a no annual fee version for their United Airlines line of co-branded credit cards. Let’s take a look at the offer and the card’s details. Earn $150 in TravelBank cash (United credit to be used on United flights) after $1,000 in spend within 3 months. It is currently unclear if this is a part of Chase’s 5/24 rule or not. Access to The Luxury Hotel & Resort Collection. To receive your Guest Privileges with every stay, make a reservation using your TravelBank Card by visiting LHRCollection.com. The sign up bonus is worth $150 towards flights booked with United Airlines. While Chase’s TravelBank card is not very interesting, it is nice to see them adding a no annual fee card to their United line up. With that said, I don’t like that the rewards earned with the card come in the form of United credit. I would have liked to see the card earn miles, even if at a reduced rate. The sign up bonus is also nothing to write home about, and I think the $1,000 spending requirement is too high for a $150 bonus. It should have came with a $500 spending threshold. 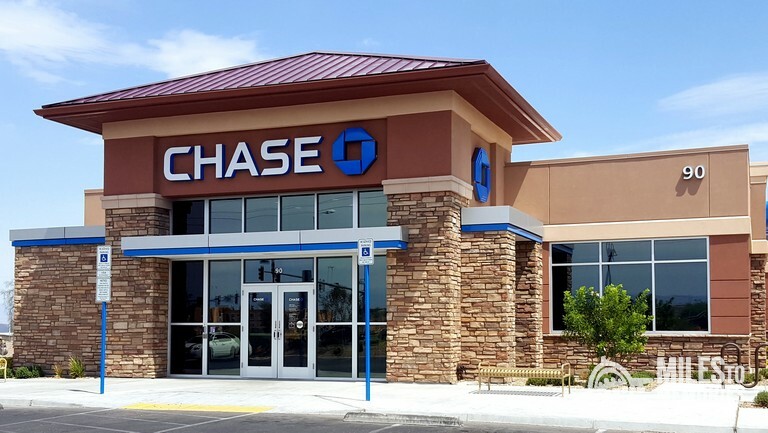 Right now Chase United cardholders sometimes get better shopping portal payouts as well as increased award availability. Hopefully this card will give you some of those same perks. It might also come in handy as downgrade option for Chase’s Explorer United card. If upgrades/downgrades are allowed by Chase, you could potentially downgrade from the Explorer card to the no annual fee TravelBank card when the Explorer card’s annual fee comes due. You could then upgrade the TravelBank card to the Explorer card when/if the benefits are needed down the road. This is beneficial if you are over 5/24 but currently carry the Chase Explorer card. What do you think? Is the new Chase United TravelBank card worth getting excited about or is this just a dud targeted towards a very niche audience? I live very close to JFK, and United doesn’t fly in or out of it anymore, so when my Chase Explorer credit card came up for renewal, I was able to downgrade it to a no annual fee Chase credit card and keep my same credit line and account number. Apparently my credit score wasn’t affected. The card earns 1 United mile for every two dollars charged to it, and there IS a foreign exchange fee. I don’t think either card is worth spending on but it may be worth PC to this from what you have to get the 25% back on in flight purchases but it sounds like you probably don’t fly them much anyways. Yes, that is the perk of downgrading you keep the credit line open, your average age of accounts improve, and your credit utilization stays high. I do LOVE how easily chase lets you move credit limits around between cards. I wish every bank was that way! United and Chase introducing a no-fee card on the same day as Delta and AMEX? So much for chasing high-spenders. Chase actually announced it yesterday – the offer went live today. Amex announced today but their offer goes live tomorrow. Very interesting timing and definitely going at the lower end of the market!